For those looking for an adventurous fall day trip, here are some hiking and sightseeing suggestions below! Fall. The time when the weather starts to cool, pumpkins are picked, and piles of leaves are jumped in. Fall is also the time when nature enthusiasts look for the best places to hike, to smell the crisp air and watch the trees turn into a reflection of the sunset. Since we have so many people at Regent from all over the country, not everyone may know good places to go hiking. Below are some wonderful places within a six hour (or less) drive for a hiking (and sightseeing) day trip in the Virginia Mountains. I have looked at each of these places on Google maps to get an idea of overall mileage and time it takes to travel from Regent. Below is the list from closest to furthest in proximity to Regent University. About 3 ½ – 4 hour drive from Regent, roughly 215-220 miles away. About 3 ½ – 4 hour drive from Regent, roughly 220-230 miles away. This is one unique sight worth seeing! About 4 hour drive from Regent, roughly 215 miles away. Although this isn’t exactly a hike, the caverns are a beautiful sight to see! About 4 ½ hour drive from Regent, roughly 230-270 miles away. About 4 ½ hour drive from Regent, roughly 250-290 miles away. About 4 ½ – 5 hour drive from Regent, roughly 270-290 miles away. About 4 ½ – 5 hour drive from Regent, roughly 280-300 miles away. About 5-6 hour drive from Regent, roughly 320 miles away. And for those who would like to stick closer to the Hampton Roads, the Great Dismal Swamp Canal Trail, which is about 30 minutes from Regent (about 21-24 miles away) would make a nice local trip. If you’re one for walking through sand instead of rock, Sandbridge Beach in Virginia Beach is about 35 minutes from Regent (20 miles away) close to all kinds of outdoor amenities. First Landing State Park near Oceanfront has numerous trails spanning woods, swamp, and beach; the longest trail, the Cape Henry trail, is six miles one way. 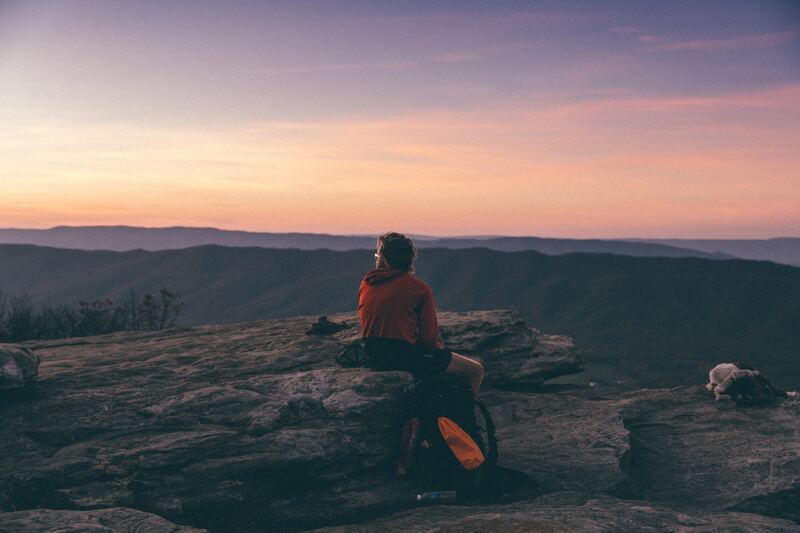 Virginia is a beautiful place to explore, so this fall if you’re feeling ready for an adventure, go and explore. ← Romeo and Juliet: A Comedic Tragedy?